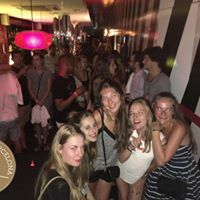 Put on your nicest dress and finest shoes and come celebrate New Years Eve Barcelona 2019 with style as we take on the biggest party night of the year! 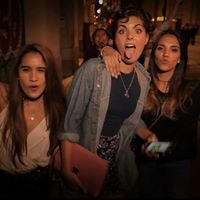 This is your all in one ticket to a great New Years Eve in Barcelona. 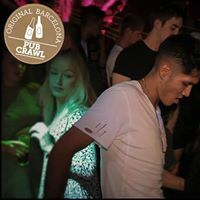 Join Original Barcelona Tours on our one of a kind Original Barcelona New Years Eve Pub Crawl and get ready for multiple New Years Eve parties with free entry and great drink specials. 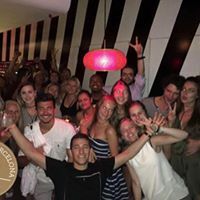 The best thing is that we will also wind down the clock before midnight with a 2 HOUR OPEN BAR LONG DRINKS (ALL YOU CAN DRINK) from 22:00 to Midnight! We start the festivities at one of the coolest bars in the heart of the gothic quarter. 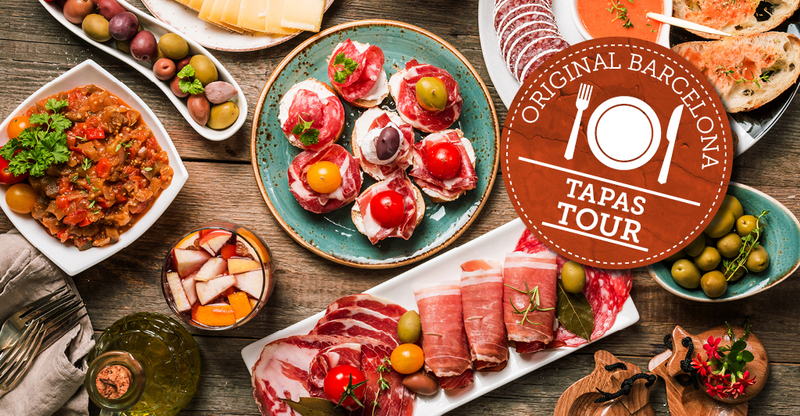 There will be finger food served at the beginning of the evening before we start the 2 HOUR OPEN BAR ALL YOU CAN DRINK LONG DRINKS leading up to the big hour. 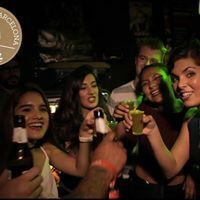 After everything calms down we head out for free entry to one of the coolest Barcelona Clubs with live DJs awaits, and we party the night away to the sounds of the waves. This really is your ticket one great New Years Eve. 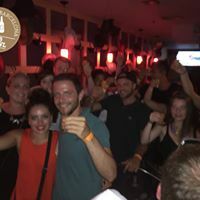 At Midnight we will head to the port to watch the fireworks and enjoy free cava! ALL YOU CAN DRINK FOR 2 HRS! NO LINES NO WORRYING ABOUT GETTING IN! 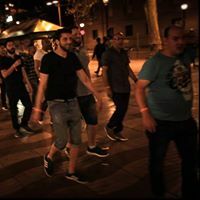 This is the best Barcelona New Years Eve we have ever put together, and one ticket gets you access to the whole thing. We will have an open bar leading up to the magic hour and bring in NYE with a toast. After things have died down a little bit we will head straight into one the coolest BCN venues with live DJ’s in Barcelona. This is one night you don’t want to miss. 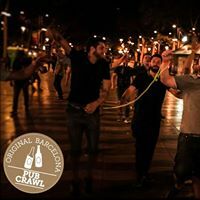 Book your spot now and get the Original Pub Crawl the 28-29-30 December included in the price!